Time to get party ready? 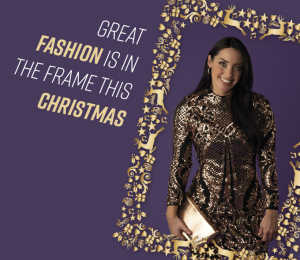 We’ve all of your favourite stores including H&M, Next, New Look, River Island, Bonmarché and Pandora full of inspiring festive fashion. And with 2500 free parking spaces, looking great this Christmas couldn’t be easier!